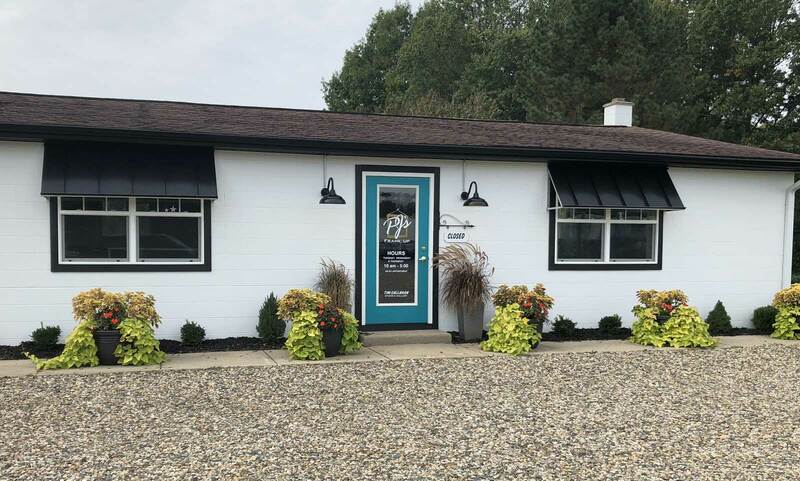 you at our new location! 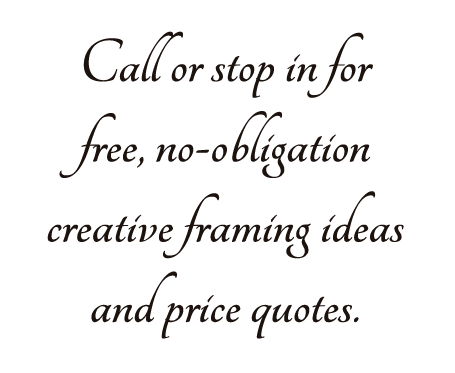 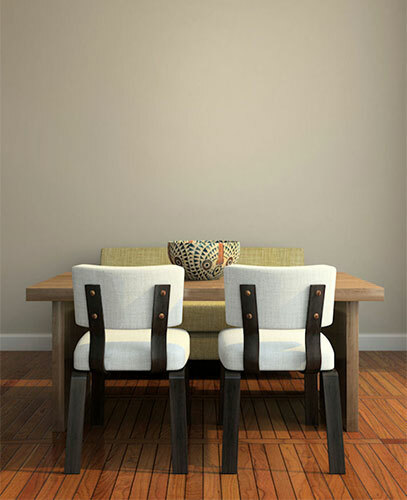 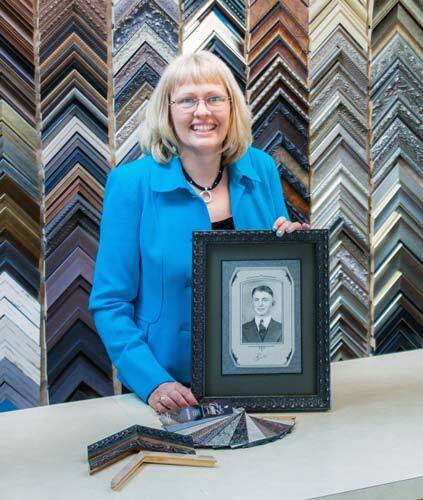 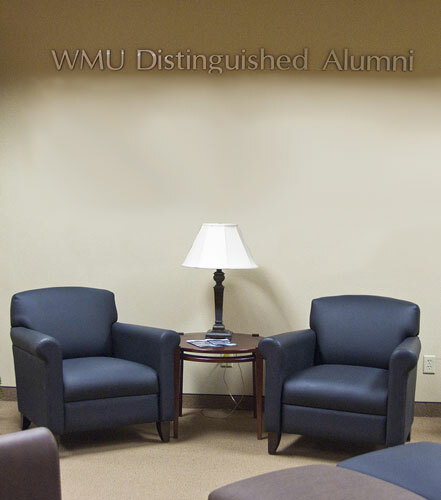 For over 30 years, we have been offering professional, custom, creative solutions for all your framing needs.  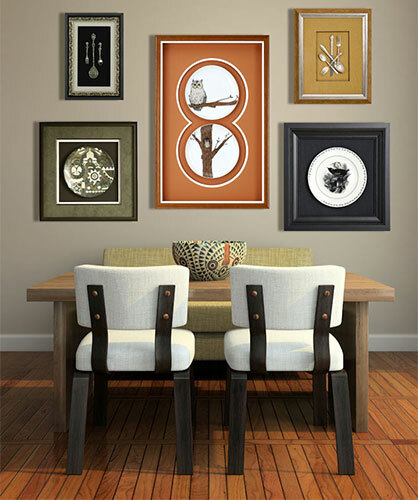 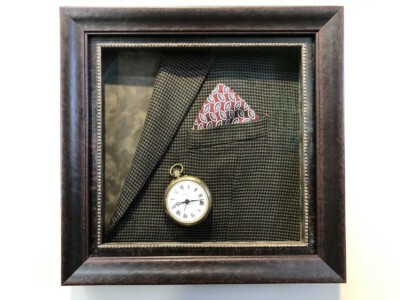 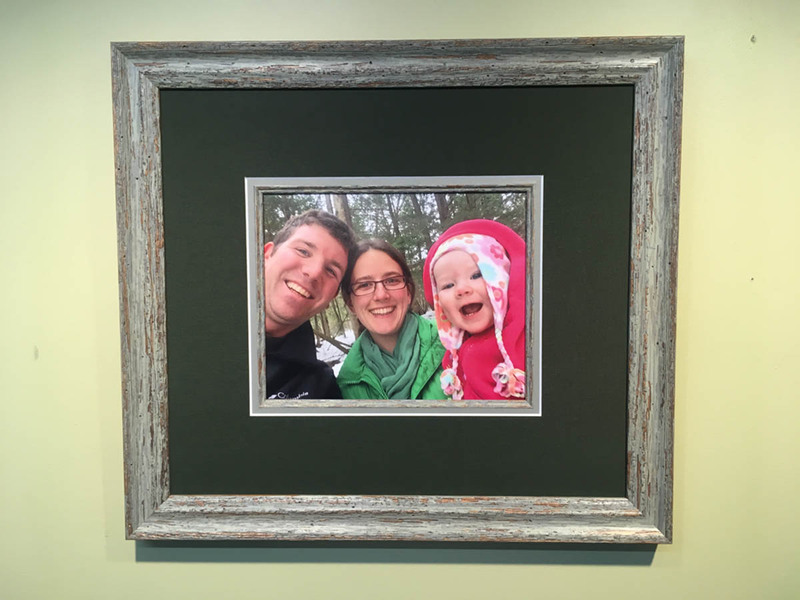 Visit our shop today to see a wide variety of framing ideas or call to talk with us about your special project. 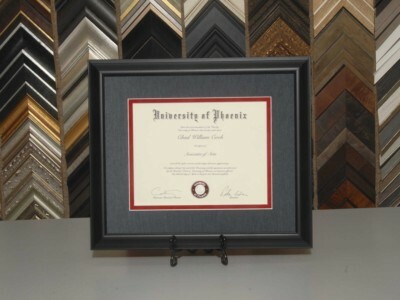 You name it – we can frame it!